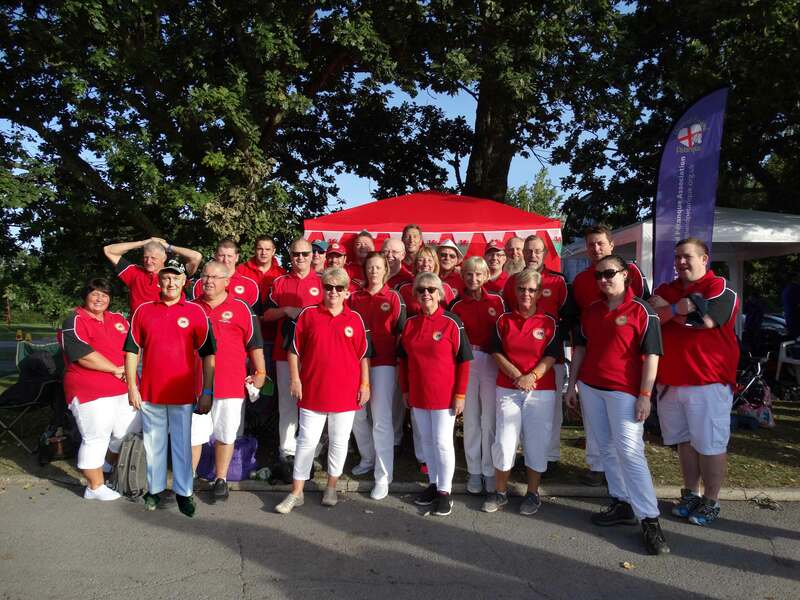 Congratulations to players and teams who represented Wales at this years Petanque Enqland, Inter Regionals. Day 1, we had some good results which left us in fourth place and only one game behind Thames in third and five wins behind Sussex and Eastern and still with a chance to gain promotion to division 1. A special mention must go to Wales 4 who won all 7 games on day one and were in the running for top team. Day 2, some more good play by the Wales teams, but unfortunately in the first round of the day Wales 4 lost their winning streak. In the end Wales came a creditable 5th winning half their games and Wales 4 were the 3rd best team in the division winning 9 of their 12 games. Thank you to all the teams and players for making the weekend a great success. We look forward to meeting up with oue friends old and new next year.